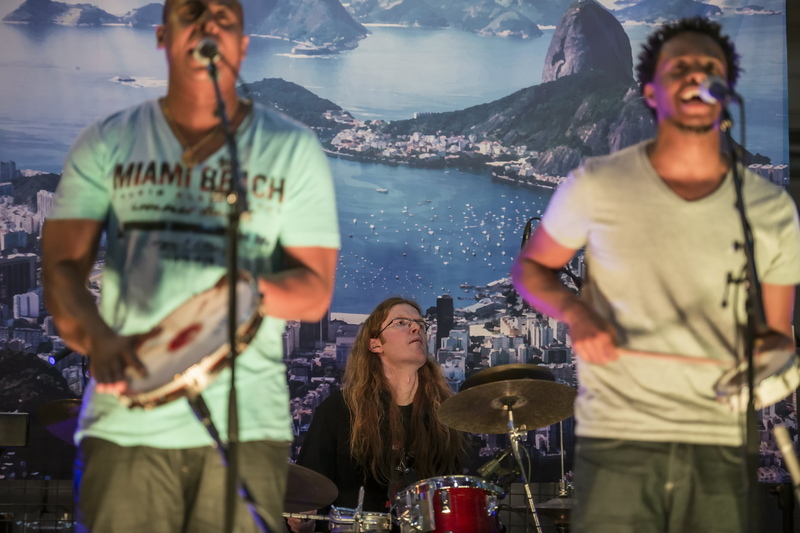 Over the last year (2012/2013) The Brazz Brothers have been twice to Brazil for concerts in Rio De Janeiro and Niteroi. 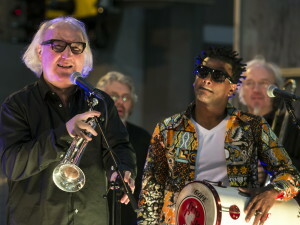 Both times together with Concerts Norway and the Ministry of Foreign Affairs. A series of public concerts and school concerts have been on the program. 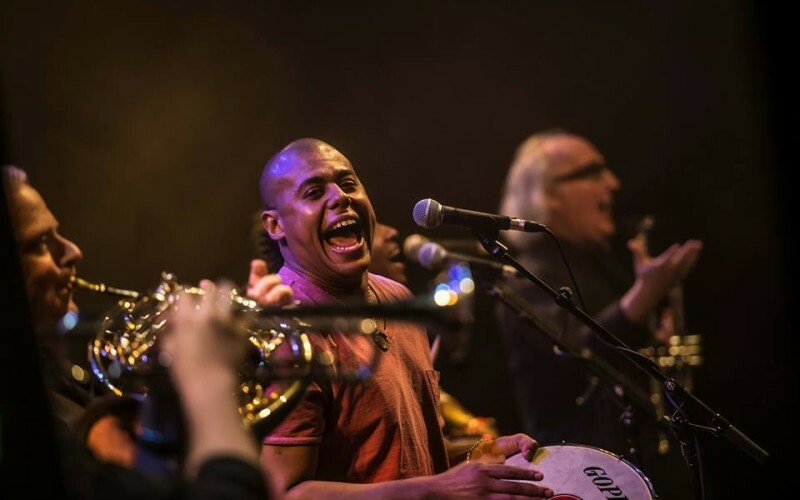 In October 2013 they invited the group Trio Preto to Norway for 12 concerts, ending at Oslo World Music Festival where the Brazilian ambassador was the guest of honor.